Portland, OR—Today [August 17, 2017], Center for Food Safety (CFS) filed a federal lawsuit to stop the Trump administration, through its U.S. Army Corps of Engineers (Corps), from greenlighting a massive expansion of industrial shellfish aquaculture in Washington state coastal waters. 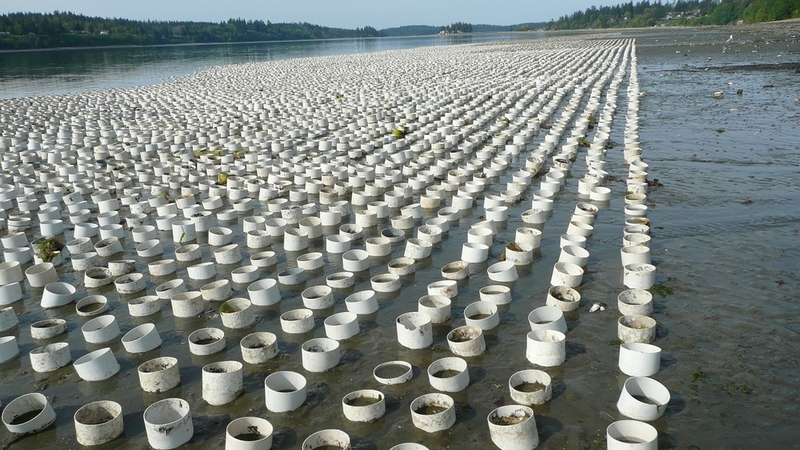 Industrial aquaculture already threatens Washington’s iconic and invaluable shorelines and bays, which are home to numerous marine species, including endangered salmon. However, the new 2017 permit issued by the Trump administration and now challenged in this case would allow an enormous expansion of the $100-million-dollar-a-year Washington state aquaculture industry, without any marine wildlife or water quality protections for these unique and sensitive ecosystems. Please read the complete press release on the website of the Center for Food Safety.